Chris Cleave takes you on an Olympic journey with Gold, highlighting the trials, tribulations, and personal sacrifices an athlete has to make while chasing after the dream of Olympic Gold. The butterflies start the moment you start reading the book. Chris couldn’t have picked a better setting – the changing room in the Olympic Velodrome in Athens – to draw the reader into the character and the story. Zoe Castle, twenty-four years old waiting to compete for her first Olympics. It’s a moment she has trained for most of her life, although she imagined it differently. In her dreams, the floors and walls of every building in Athens had “Platonic surfaces, hewn from an Olympic material that glowed with inner light”. Instead, the air smells of drying cement and the conditions as she waits behind closed doors listening to five thousand people chanting her name, is less than ideal. Nonetheless, she must put aside the temporary distractions and focus on what challenges await her on the other side. 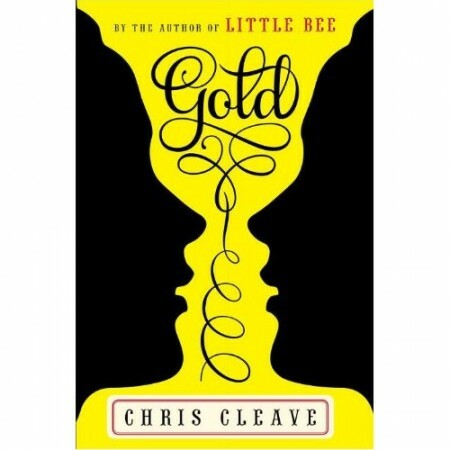 Chris Cleave has weaved an enchanting tale of how ambition conflicts and complements life. This beautiful story of friendship, family, and love for the game, will move you. Gold seamlessly takes us into the headspace of various characters - eight-year old Sophie who is obsessed with Star Wars and uses it as a coping mechanism, Kate struggling between family and fame, Jack trying to do what's expected of him, and Tom (the coach) working hard to inspire and keep all his chess pieces together. Relive the London 2012 Olympics with a greater appreciation of the games, and an understanding of what an athlete’s goes through in training for Olympic Gold.